SUVs are generally known for their capability off the road, but times have changed. SUVs nowadays spend 95 % of time on the road, making on-road performance very important. Here are 10 of the fastest accelerating, affordable SUVs sold in India. The Tucson is the quickest SUV below Rs. 20 lakh in India. The Tucson re-entered the Indian market earlier this year and currently available with both petrol and diesel engine options. 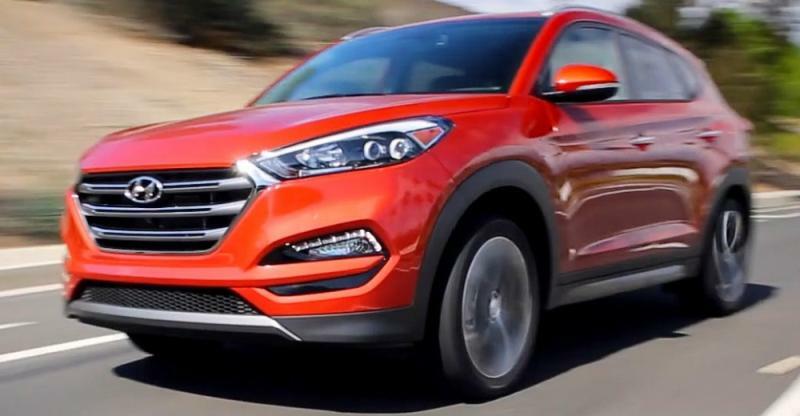 The diesel Tucson is quite quick. It is powered by a 2.0-litre turbocharged engine that generates a maximum of 182 Bhp – 400 Nm. It is available with both 6-speed manual and an automatic option. 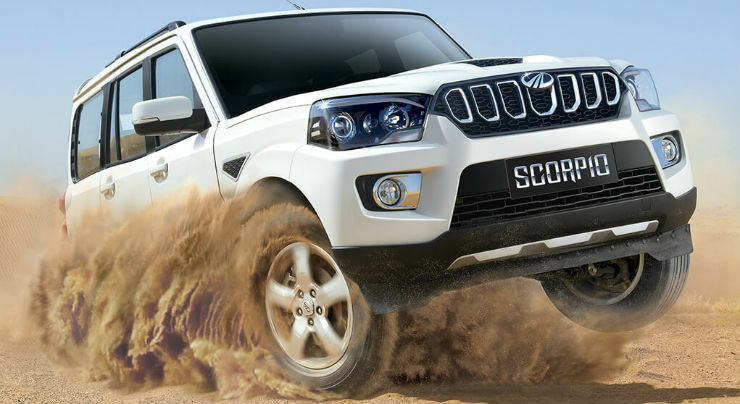 Jeep recently started the deliveries of the petrol variant of the Compass and it is quite quick. The Compass petrol is powered by a 1.4-litre four-cylinder turbocharged engine that generates a maximum of 160 Bhp – 250 Nm. There is a choice between 6-speed manual or a 7-speed dual clutch. The automatic variant is quicker than the manual one. 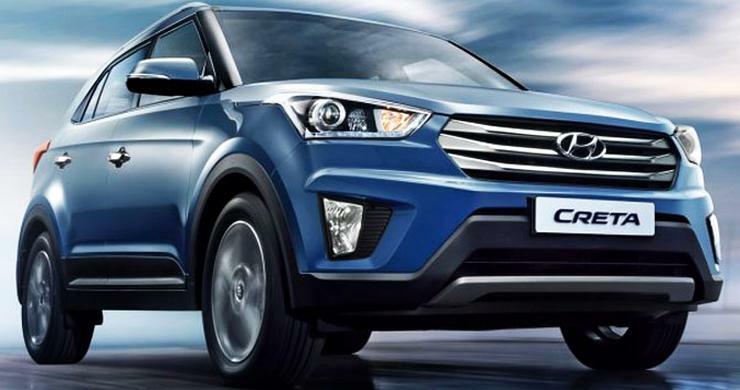 Creta is known for the way it looks and its performance. The Creta is powered by both petrol and diesel engines but the 1.6-litre diesel engine is the quickest with the vehicle. The most powerful 1.6-litre diesel engine produces a maximum of 126 Bhp – 265 Nm. It is available with both 6-speed manual and automatic transmission but the manual is quicker than the automatic version. The Renault Duster compact SUV is quite popular in the market. However, with the arrival of the rival models, the sales of Duster has gone down. It is powered by both petrol and diesel engine options. The diesel is available in two states of tunes. The higher powered 108 Bhp – 248 Nm is quite quick. It is available with manual and AMT options but the manual version is quicker. The Nexon is Tata’s latest launch and their first ever sub 4-meter compact SUV. The Nexon is powered by both petrol and diesel engine options. The petrol engine is a 1.2-litre three-cylinder, a turbocharged unit that produces a maximum of 108 Bhp – 170 Nm and is quicker than the diesel version. It is only available with a 6-speed manual transmission. The XUV 500 is the best selling car in the D-Segment. The monocoque vehicle is lightweight and gets a long list of features. Mahindra offers XUV 500 with both petrol and diesel engine options. The diesel engine is a 2.2-litre turbocharged unit that produces a maximum of 140 Bhp – 330 Nm. It is available with 6-speed manual or an automatic gearbox. The Safari Storme Varicor is a rocket on a straight line. The body-on-ladder frame SUV is the fastest of its kind. 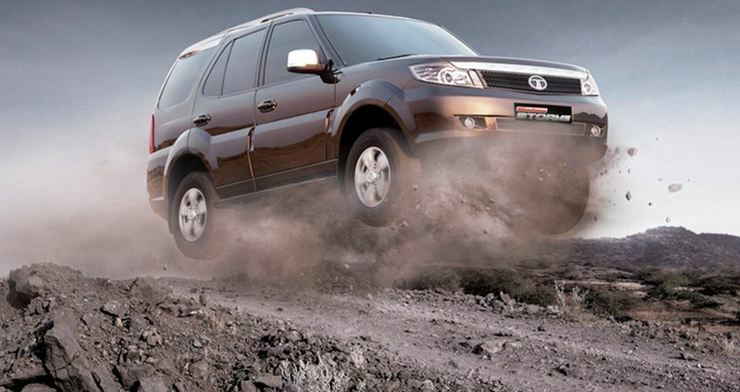 It is powered by the same 2.2-litre engine that powers the regular Safari Storme but it gets more power. The four-cylinder diesel engine produces a maximum of 155 Bhp and 400 Nm of torque that makes it very quick. 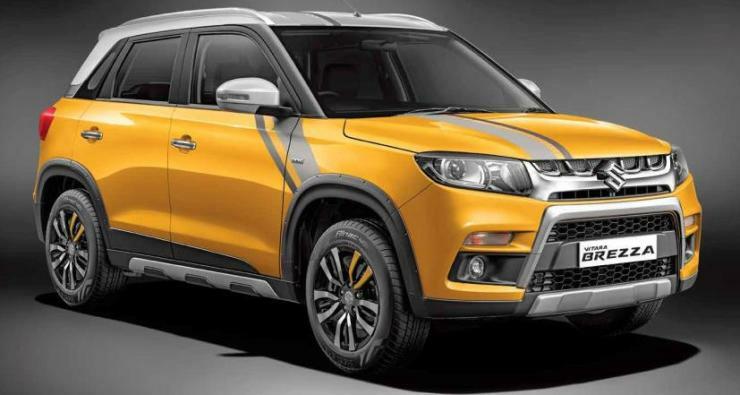 The Vitara Brezza is the highest selling UV in India. It is powered by only 1.3-litre diesel engine that produces a maximum of 89 Bhp – 200 Nm and is mated to a manual transmission. Even though it looks underpowered, the lightweight body of Brezza makes it quite quick. Ford launched the facelifted EcoSport earlier this year without the 1.0-litre turbocharged petrol engine. However they introduced a new 120 Bhp producing all-new petrol engine. We do not have 0-100 km/h figures for that so we will use the diesel version’s figures. The 1.5-litre diesel engine stays the same and produces a maximum of 98 Bhp – 140 Nm. The good old tried and Scorpio was launched with a retuned 140 Bhp engine recently but we do not have the 0-100 km/h figures of the variant yet so we will use the figures of the 2.2-litre diesel engine that produces 120 bhp – 280 Nm. The 140 Bhp is expected to be little more quicker than the 120 Bhp but it will not drastically quicker.